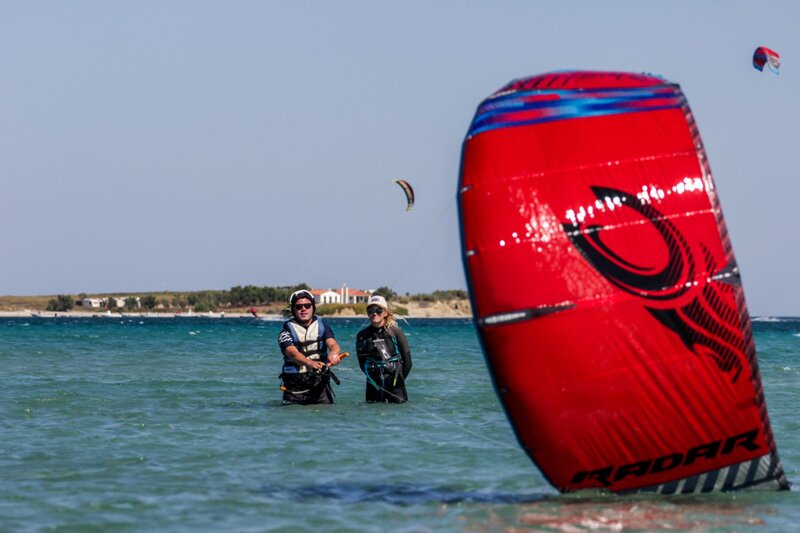 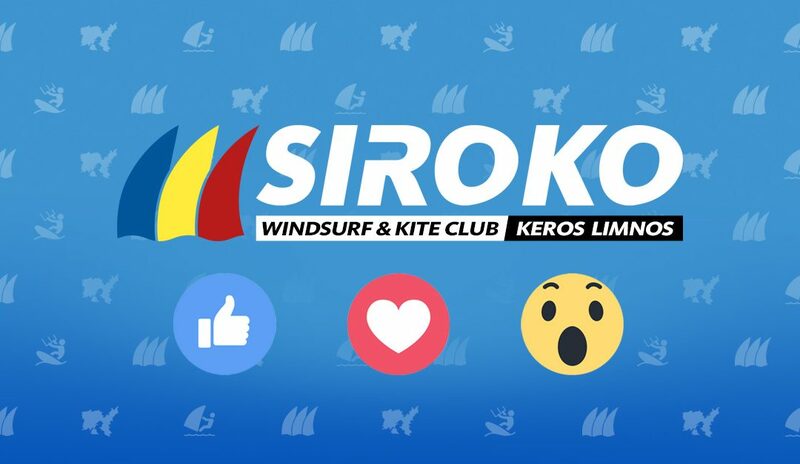 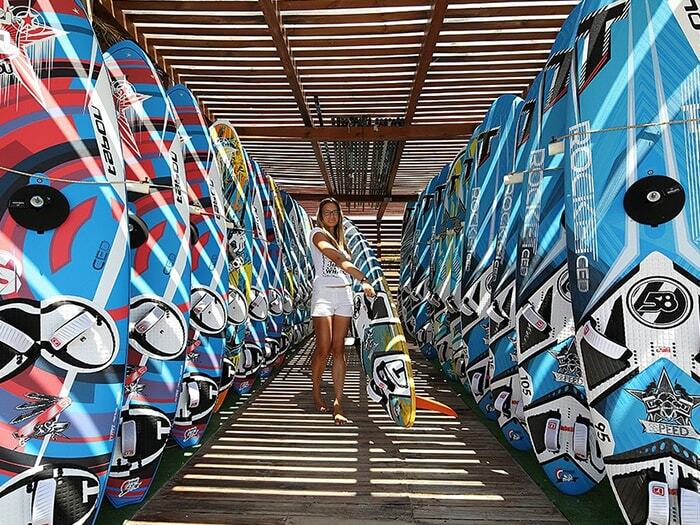 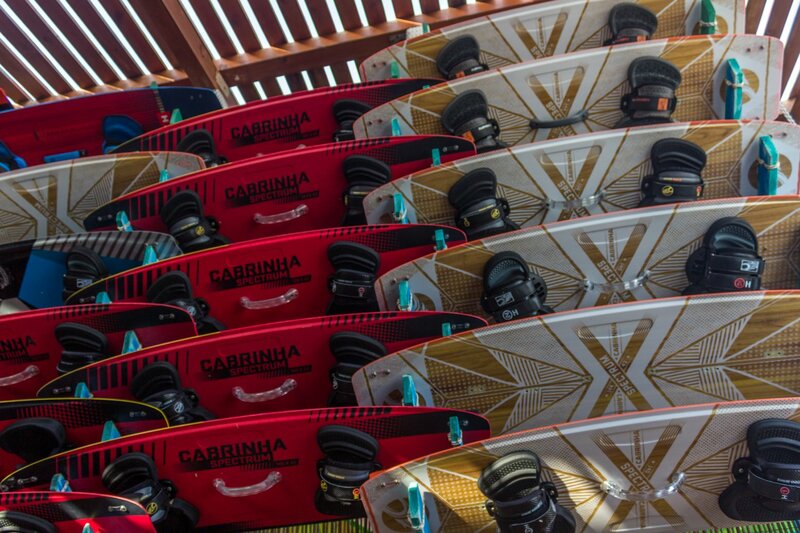 With over 10 years of experience on Limnos, we provide high quality windsurfing and kitesurfing lessons, equipment rentals of top brands, and extensive knowledge about the surfing conditions on the island. 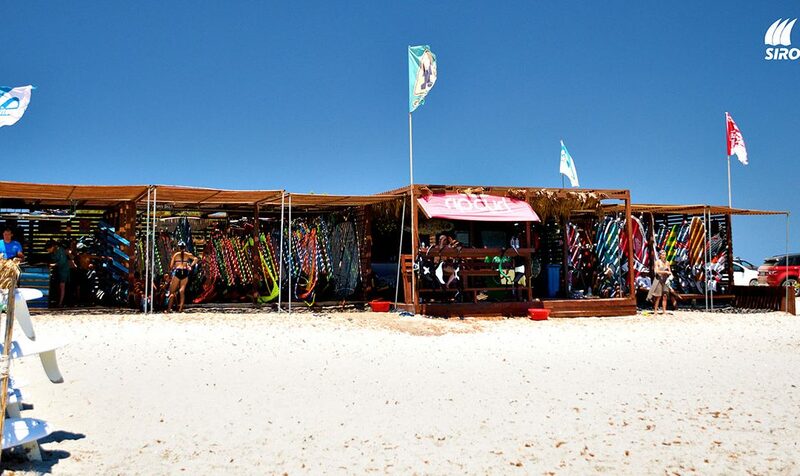 Keros beach is the perfect safe place for surfing lessons with its clear waist deep water. 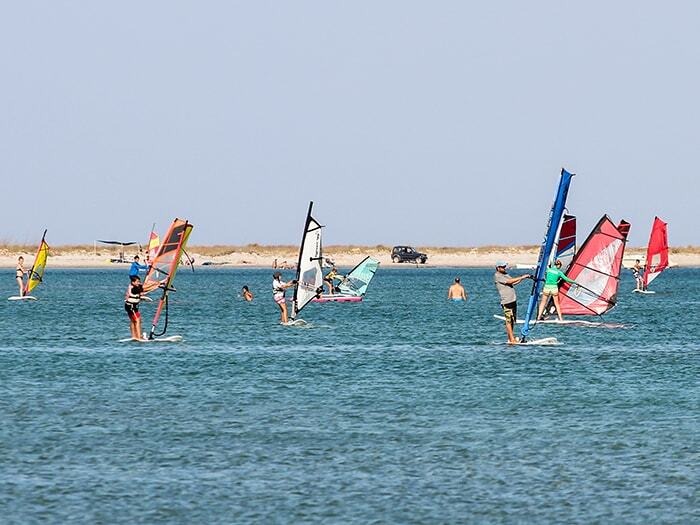 The season starts from May to the end of October with consistent North to Northeast wind around 4 to 6 Beaufort. 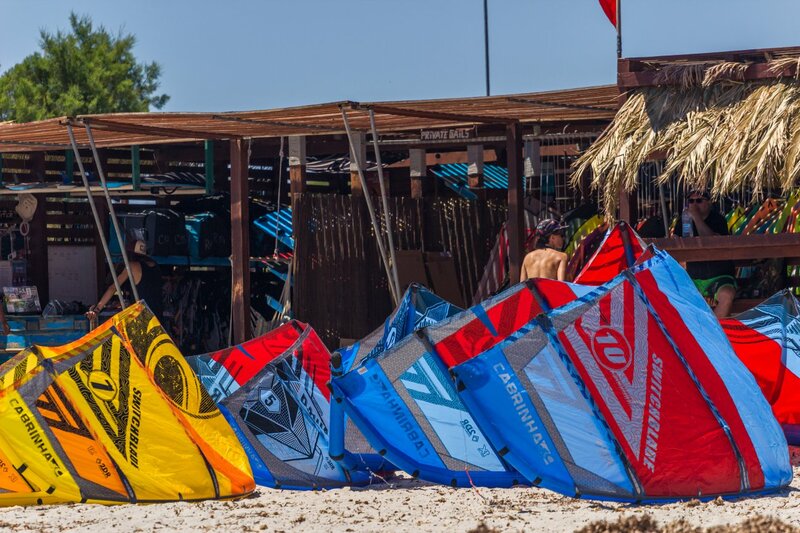 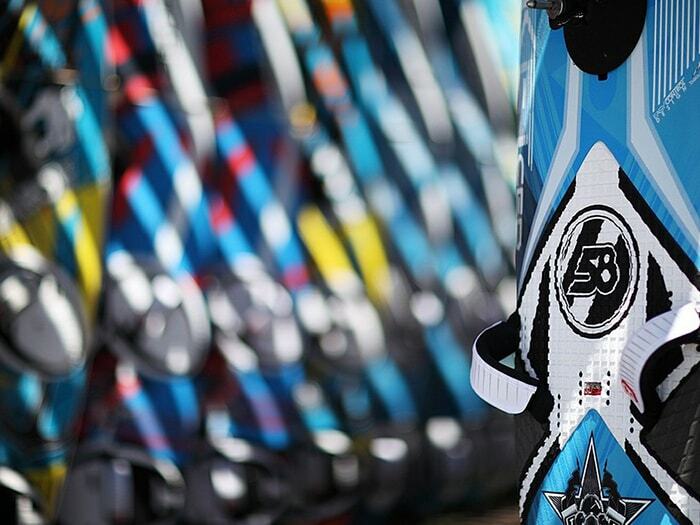 Wheater you are just starting with windsurfing or kiteboarding or you are an independent rider we can offer you the best service possible. 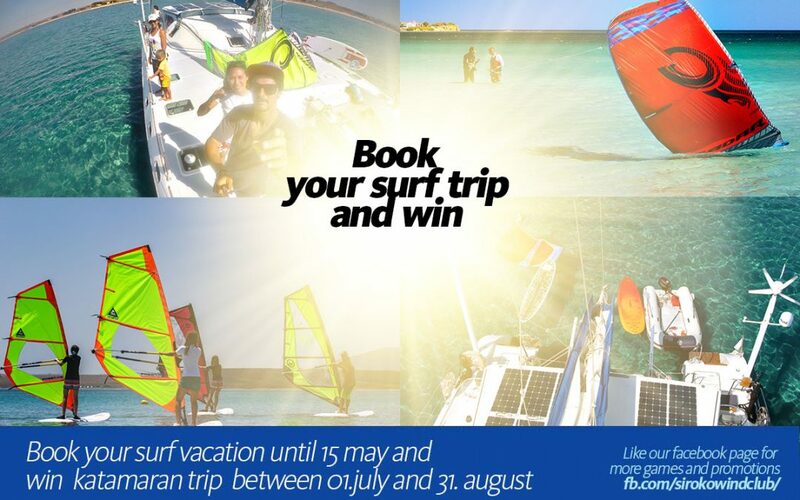 Book your surf trip and win!